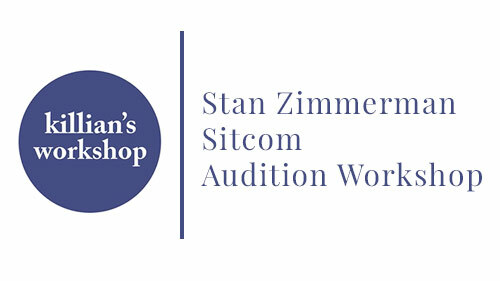 Stan Zimmerman is going to teach a 3 week Sitcom Audition Workshop from the POV of an actual show runner/producer/writer ! He has worked on so many hit shows/movies… this is a real treat. If you were at the Q&A you saw me geeking out about his work on the Golden Girls but his resume goes on forever ! It starts 4/25 at 7:30pm and is $275 for 3 weeks.